One of the video games that caused the most fury in the last edition of E3 was Resident Evil 2, which was crowned as the best videogame of the popular fair in Los Angeles, something we agreed with when we had the chance to try it some months At that time we could try a very short demo of the beginning of the game and we were left wanting to see something else. 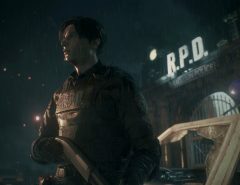 Thanks to Koch Media we have recently attended an event in which we have been able to try a new demo that this time has allowed us to play a large part of the plot of Leon and another one in which we will take control of Claire Redfield. 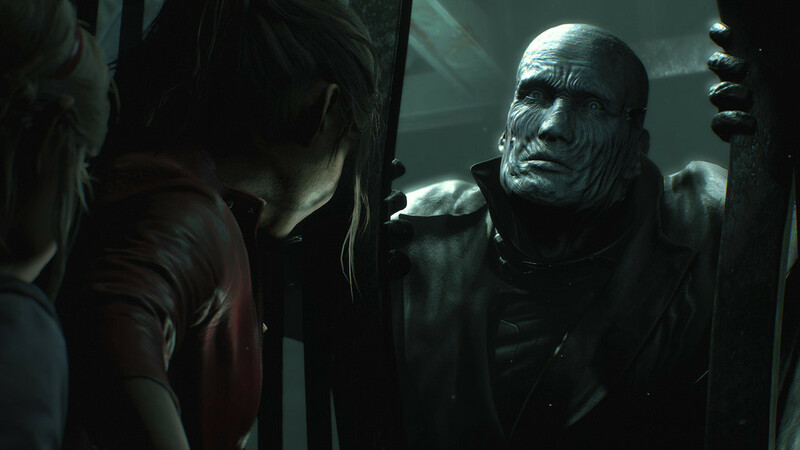 Each one had its own characteristics despite passing in the same place, in the city of Raccoon City. Having said that, we leave you with the impressions left by this last demo that has helped us to see if the game continues to maintain the same level that makes it so spectacular or, on the contrary, things have changed for the worse since then. 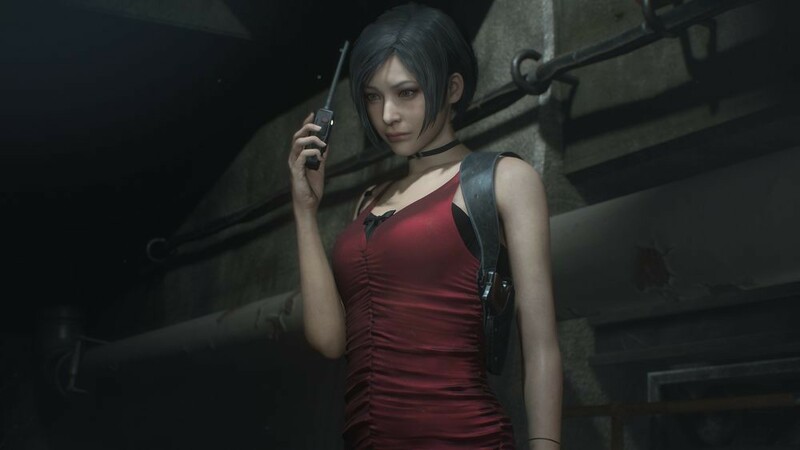 The part of Leon began in a much more advanced part in comparison with the one of the last time, being accompanied by Ada Wong, one of the most iconic personages of the franchise. 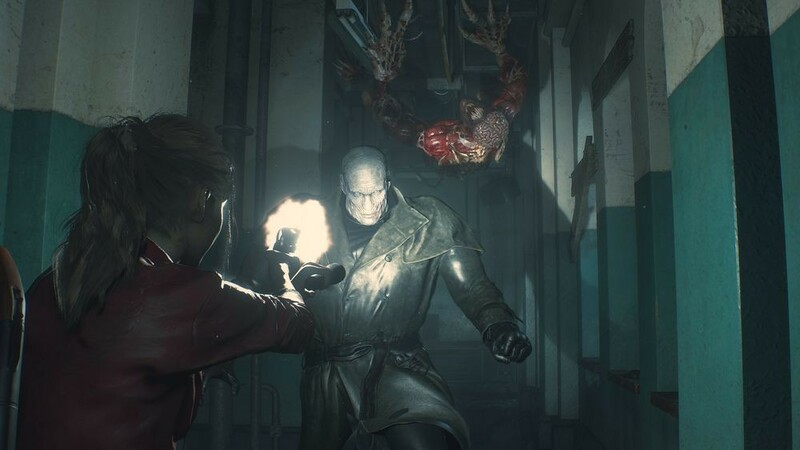 Mainly that we checked it because our protagonist was armed to the teeth, with all kinds of weapons and ammunition that made him unstoppable, something that caught us by surprise given that it is a survival horror and in our last test we passed them to find materials enough to survive. However, shortly after moving forward we realized why this situation was occurring. Leon will fall wounded and it will be then when we go to take control of Ada, who will only be equipped with a pistol and with a rather small magazine, hence things will become more complicated. At the same time you will have at your disposal a device that will allow you to hack machines through the gloomy halls and corridors that we will have to cover. At the time of using this section we will see how the cables and machines will light up to be clear about where we should go. This will lead us to the respective panels that must alter to open doors or destroy the fans of ventilation ducts, among other puzzles that you will have to discover. 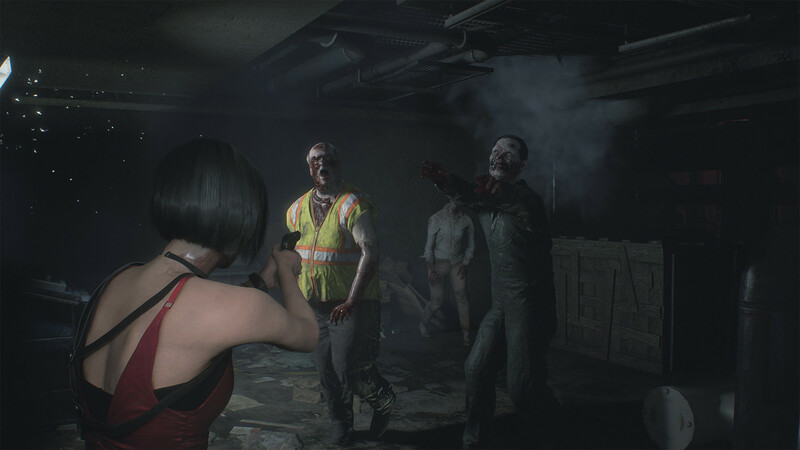 Unfortunately for Ada and the players themselves, only carrying a gun will make it more difficult to defend against the zombies themselves. In fact, in a certain section all of us who were playing had too many problems when we ran out of bullets immediately because there was a huge amount of zombies around. And is that these damned beings endure like a condemned, it does not matter that you hit several shots to the head, that they will continue advancing and, moreover, when they fall to the ground it is likely that if you pass through the same place later on you will find that you They have risen again. The truth is that it is a little excessive damage to be done to the zombies to kill them, because sometimes you have no choice but to have to put feet in dust to have no other way to get rid of their attacks, and that there is no kick, punch or something similar to finish them. On the other hand, if you die several times the game gives you the option to reduce the level of difficulty to activate the automatic aiming and in passing the zombies are less resistant to bullets, although we assure you that even with those you will not paste enough shots until you manage to shoot them down. In general, the whole part of Ada is full of puzzles that we will have to solve while we deal with the zombies, in order to give more tension to the action and not grant us any moment of respite. Above all the anguish comes when the gigantic Tyrant, a huge enemy of more than two meters and indestructible, will begin to persecute us incessantly. And better not reach you because you will be sold. 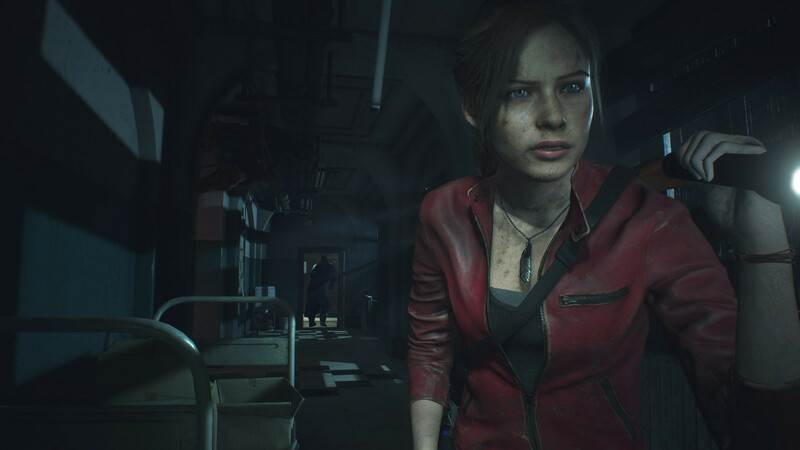 Turning to the story of Claire we find that the starting point was exactly the same as that of Leon, just before the sequence of the garage of the police station that we have seen in some other gameplay, where they leave our protagonist tied, having to find some way to escape to rescue Sherry, although locating an escape route will not be at all simple. The police station is infested with zombies everywhere and from this area we find a very classic enemy for Resident Evil fans, as are the dangerous Lickers. These infernal creatures will move at great speed to devour us, which will only leave us with two basic options: put feet in dust or attack them quickly without hesitation. We chose the second given that Claire is equipped with a devastating grenade launcher, and can throw explosive or acid bombs. Naturally, as happens with bullets and check in Leon’s part, the ammunition is scarce at all times and we better fine-tune the aim because otherwise we will soon regret it. Even so, those who dedicate themselves more too exploring environments will sometimes find materials that will be of great help, including one that will allow us to manufacture more grenades or bullets for other firearms. What if it was unexpected is that, we understand that a Licker for being bigger holds two explosions, but how is it possible that a zombie does not flinch from a bomb in all its horrifying face? It is one thing to make these beings strong so that the game poses a challenge, but, honestly, there are times that it is somewhat excessive, hence sometimes there is no choice but to ignore anyone who gets in our way if we do not want to be left with nothing to defend ourselves with. For the rest, most of Claire’s chapter was not too different from Leon and Ada’s. A good part of the places that we had to travel were already familiar and that helped us to know well where to go and especially to escape from the devastating Tyrant. Yes, that gigantic built-in wardrobe will once again lurk in Claire’s story and this time she will not walk around with little girls. When we met him with Ada, he just chased us for a few moments. On the other hand, with Claire, she will be willing to give him a few punches that will keep her from getting back on her feet. No matter how much we shoot him, whatever the weapon, even with the grenade launcher, we will never scratch him. At best, we’ll make it a little more than half a minute if we can make a big impact. However, that will not prevent as soon as he gets back on his feet he decides to leave in our search again to make us picadillo. It’s no use going too far, to other floors of the police station or hiding in a room. Tyrant will always find us. In the only place we’ll be safe will be in those rooms where there is a typewriter, but not those that are very large, such as in the main hall of the station, because there even Tyrant go after us. To give it more tension, we will listen to his steps and his own musical theme to realize that we have him on our heels. 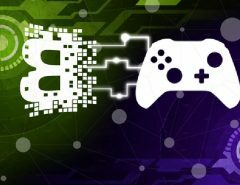 It is worth that the team has decided to do this part of the game in this way to be tremendously difficult, but the anguish that causes us to pursue us ends up being too exhausting, especially when above you have to explore the scene in search of objects for solve the puzzles that allow us to keep moving forward. Otherwise, Resident Evil 2 is still a great game. The RE Engine continues to provide an amazing visual section accompanied by excellent ambience, sounds, dubbing, etc. We understand that the Tyrant part or the problems of the ammunition will not be constant throughout the game, because despite having gone wrong at certain times, we have been left wanting to continue enjoying what will undoubtedly be one of the most outstanding remakes Next year.